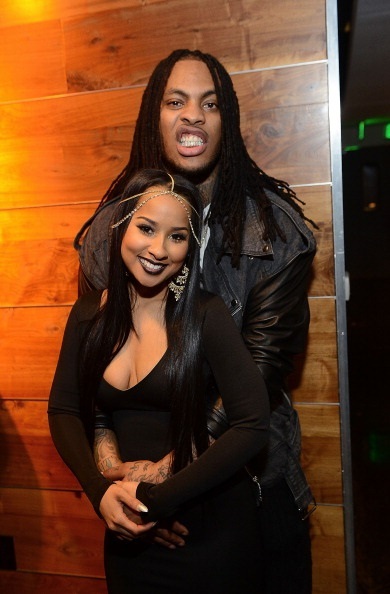 Real Love and Hip Hop: Waka Flocka and Tammy Rivera Elope! Have you been watching Love and Hip-Hop Atlanta this season? You know when Tammy was bothering Waka Flocka about folding laundry when she mentioned eloping? 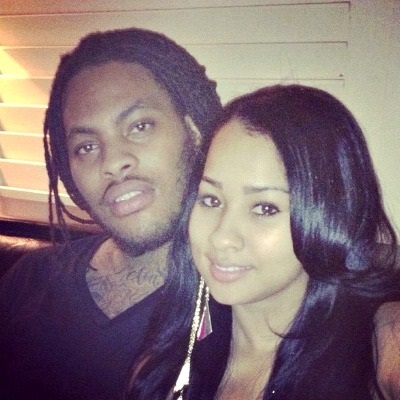 Well, according to RumorFix, Waka Flocka is officially off the market. Mama Deb was being hilariously annoying and controlling about wedding details concerning her son’s impending nuptials with Rivera, so the pair took matters into their own hands. Well that was easy, huh? Waka and Tammy have been engaged since May 2012, and at their initial engagement, the opted for finger tattoos rather than traditional rings. Congratulations to Mr. and Mrs. Flocka. They seem to be the realest thing about season 3 of Love and Hip-Hop. May they live happily ever after!